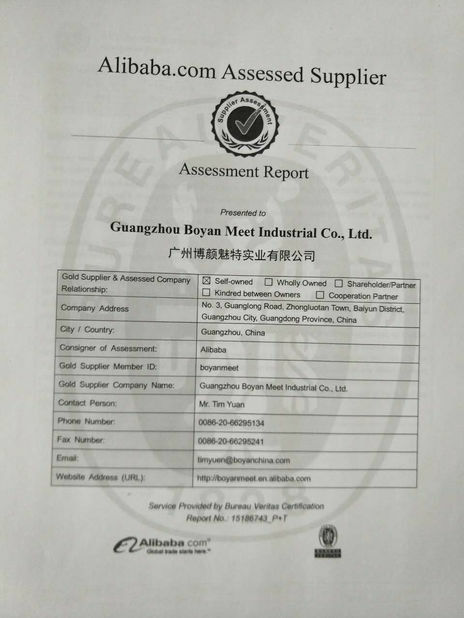 Factory Tour - Guangzhou Boyan Meet Industrial Co., Ltd. 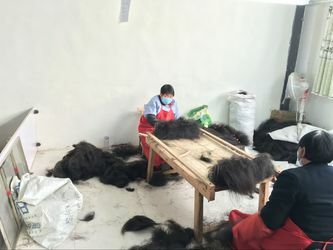 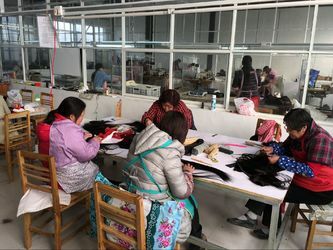 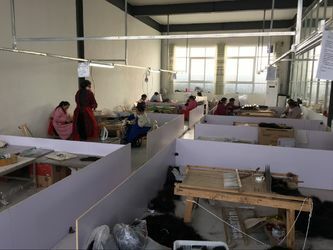 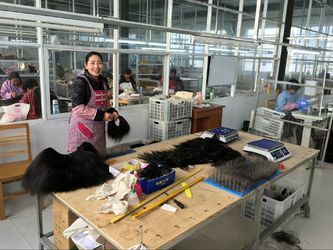 Authentic and professional human hair extensions manufacturer in China with 10 years experience.We have our whole chain for raw hair material purchasing,processing and quality control system to make all of our products are competitive enough comparing to the ones from other suppliers. 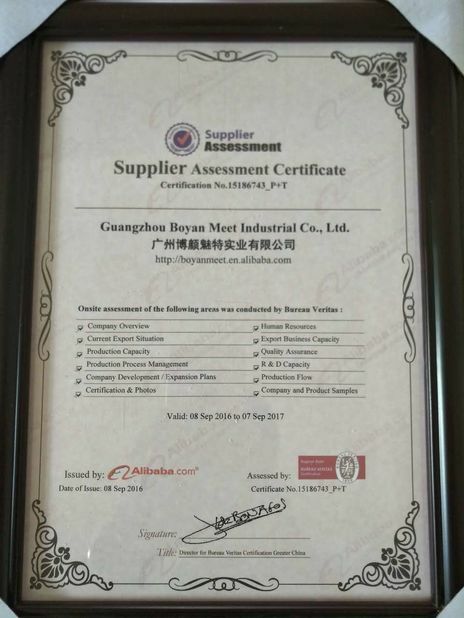 bellaQueen is a brand that belongs to Boyanmeet Industrial for our global market.We well-know that the reputation is the key factor for a bellaQueen ,in this case we never produce cheap quality hair extensions to our clients.We strongly believe that make our clients be bigger,then we can be bigger also. 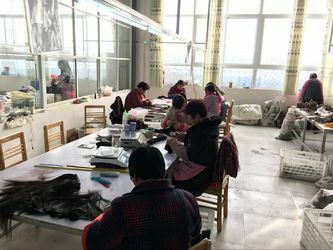 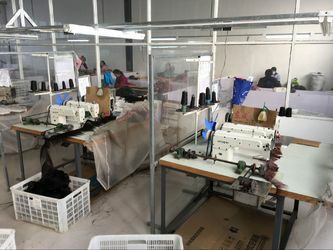 Welcome to visit our factory and test our products.bellaQueen never let you down! 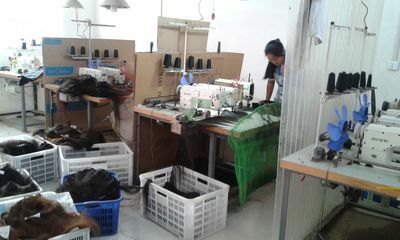 Bella Queen hair accepts all ODM/OEM orders. 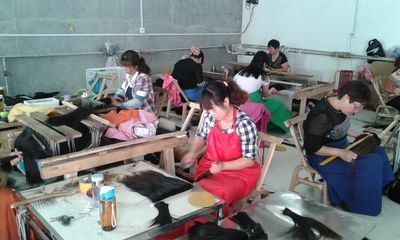 BellaQueen Hair have our R&D team to design the most fashionable styles to launch to market monthly. 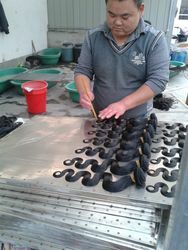 Wecome to customize the style for your beauty!